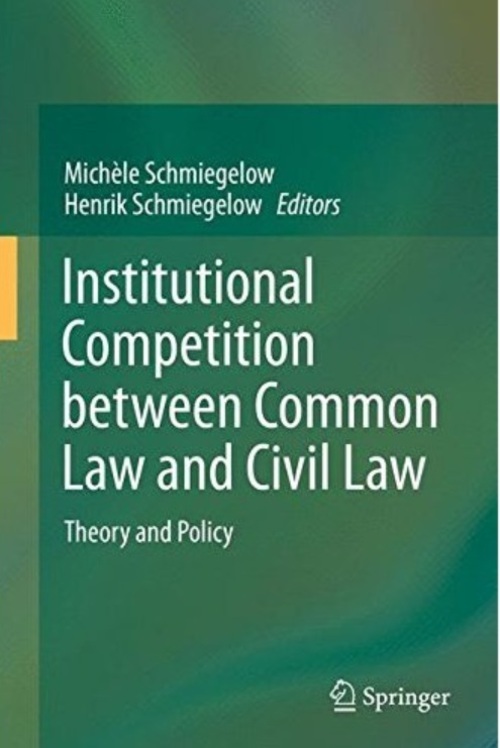 This book addresses two countervailing challenges to theory and policy in law and economics. The first is the rise of legal origins theory, which denies the comparative law view of convergence between common law and civil law by the assertion of an economic superiority of common law. The second is the series of economic crises in the very financial markets on which that assertion was based. Both trends unsettled certainties about the rule of law and institutional economics. Meeting legal origins theory in its main areas of political science, sociology and economics, the book extends the interdisciplinary reach to neglected aspects of comparative law, legal history, dynamic econometric analysis and quasi-natural experiments with counterfactual evidence of different institutional regimes in divided countries. These combined methodological tools make tests of the economic impact of different legal origins much more reliable. This is shown for developed and newly industrialized countries as well as developing, transforming and emerging countries with or without financial center advantage, affected or not by financial crises. The Asian financial crises and the American subprime crisis have been, or could have been resolved using the resources of common law or civil law. These cases and data on access to justice in Africa, Asia and Latin America reveal the problem of substantive law remaining law on the books without efficient procedural rules and judicial structures. The single most striking common law-civil law divide is that lawyer-dominated common law procedure is slower and costlier than judge-managed civil law procedure. Countries as diverse as the Netherlands, Japan, and China show functional interaction between culture and law in legal reforms. Such interaction can reduce the occurrence of legal disputes as well as facilitate their resolution. It can use economic crises as catalysts for legal reforms or rely on regional integration, and it should replace the discredited method of legal transplants by sustained dialogue between legal advisors and all actors involved in legal reforms.